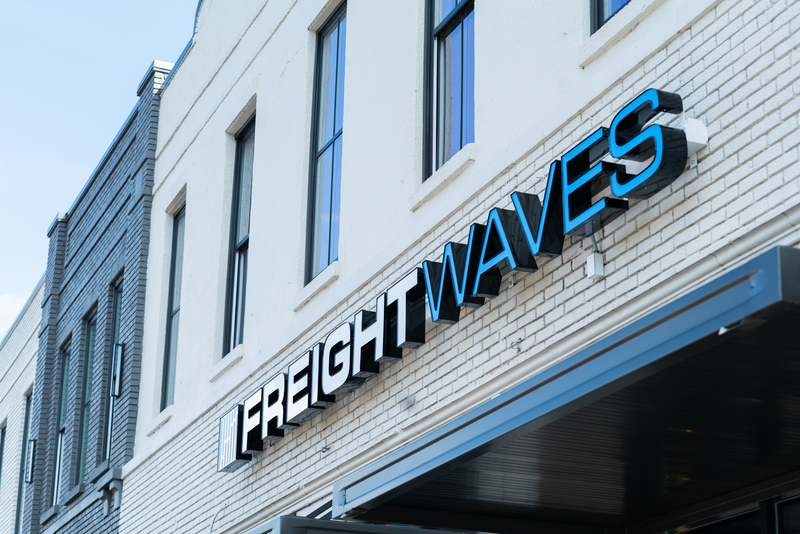 Chattanooga, Tenn. (March 28, 2019) — FreightWaves and CO.LAB have announced the selected teams that will participate in the upcoming FreightTech Innovation Challenge, hosted in Chattanooga, Tenn., on March 29-30. After receiving 141 individual applications from students representing 24 schools, 51 students from 15 schools were selected. Students from across the country will represent top supply chain and business programs, including Michigan State University, Purdue University, Georgia Institute of Technology, Iowa State University, University of Georgia, Georgia Southern University, Emory University, and University of Puerto Rico at Mayaguez. Regional schools will also be represented, including University of Tennessee at Chattanooga, University of Tennessee at Knoxville, Middle Tennessee State University, Tennessee State University, Dalton State College, Covenant College and Lee University. “The FreightTech Innovation Challenge will be a powerhouse event of innovative thought in our industry that hosts the brightest young minds from across the nation’s most prestigious schools to drive the future of freight,” said Sahej Singh, Business Intelligence & Strategy Manager at Reliance Partners, who is one of the sponsors for the event. The FreightTech Innovation Challenge—organized by FreightWaves and CO.LAB and sponsored by Reliance Partners and U.S. Xpress—is a 24-Hour Transportation and Logistics Use Case Competition. College students from across the U.S. will spend two days working to solve challenges facing the transportation and logistics industries with the chance to win cash prizes and find potential employers. The team that places first in the competition will receive $5,000, followed by $3,000 for second place and $1,000 for third place. You can learn more about the event at colab.co/freighttechchallenge.